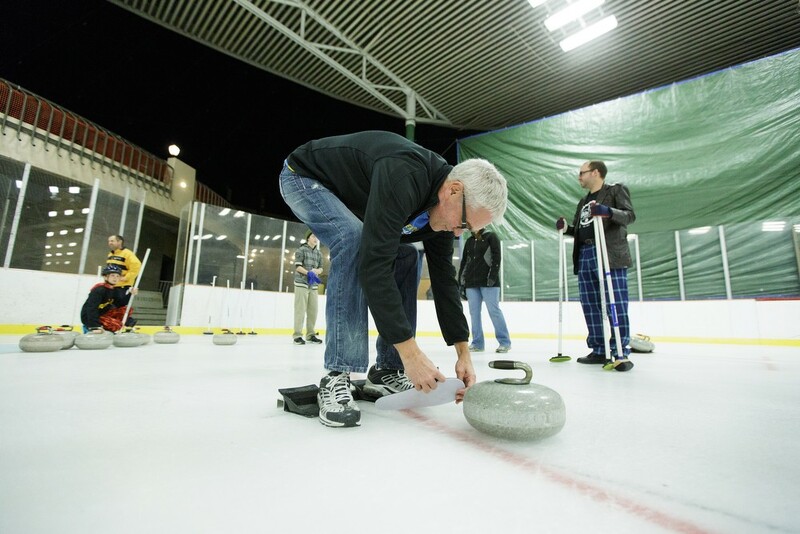 On Sunday, the Lilac City Curling Club held their annual clinic at Riverfront Park's Ice Palace. Six students were taught the basics of throwing rocks and sweeping during the first hour of the clinic. This sport of finesse looks deceptively easy. 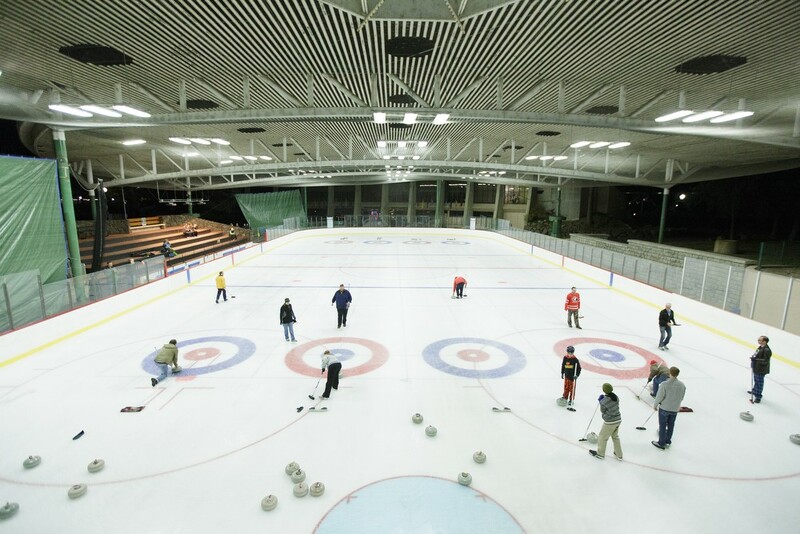 Students initially struggled to throw their rocks from the hack, a footbase, down the length of the ice rink to the house, a bullseye-shaped location. 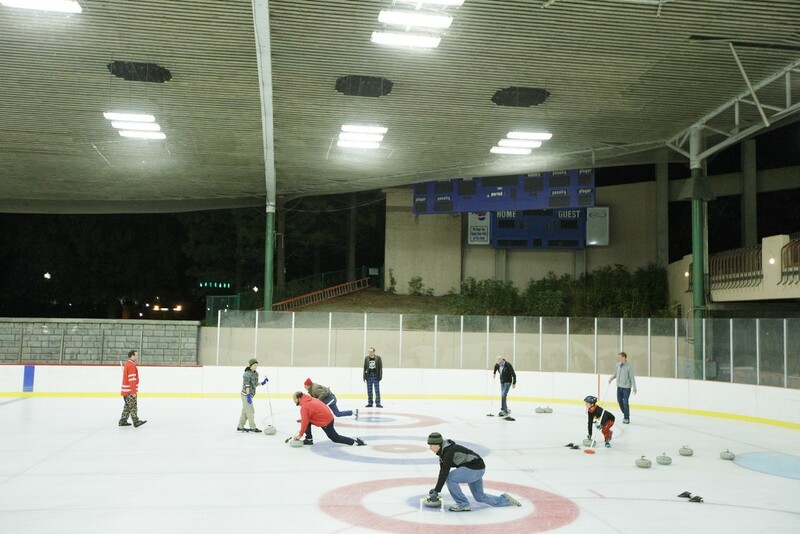 Sweeping, where players sweep a broom in front of a thrown rock to affect its speed and trajectory, also proved difficult as students lost their balance and struggled to keep up with the rock at first. They caught on quickly, though, and soon played their first game. Some of the rocks even made it to the house, where points are awarded. 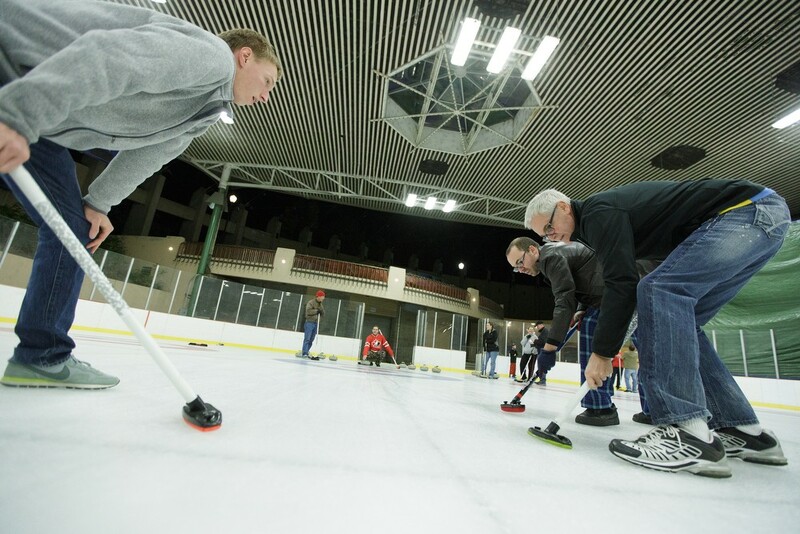 The Lilac City Curling Club will begin league play at the Riverfront Park's Ice Palace on Sunday, November 9. 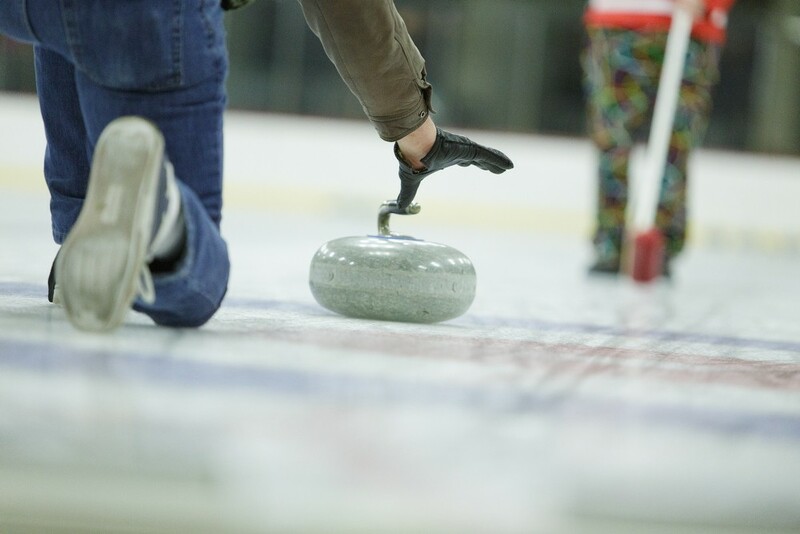 For more information, visit spokanecurling.com. 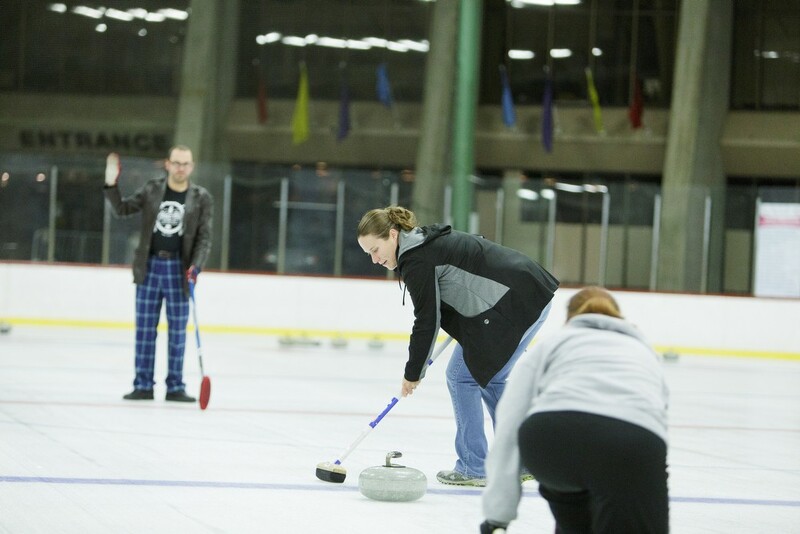 Student Christina Akinlosotu, center, throws a rock towards Lilac City Curling Club board member Dale Garraway. 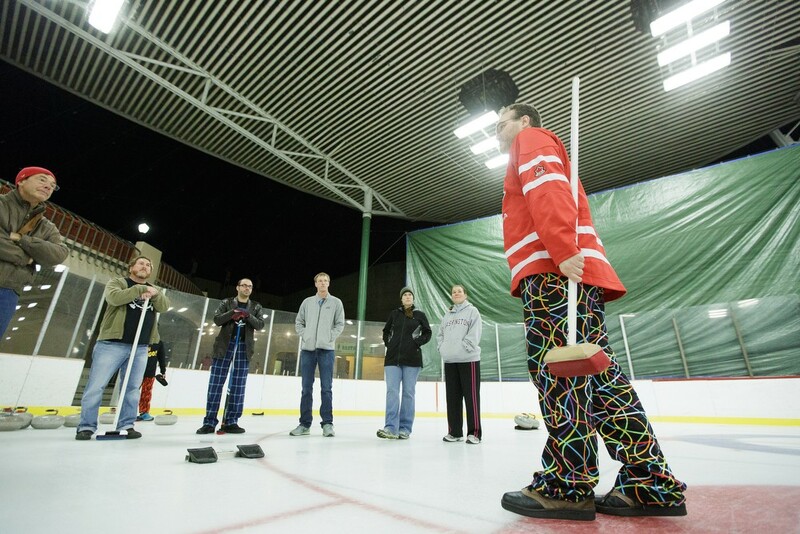 Lilac City Curling Club board member Dale Garraway gives a talk at the beginning of a curling clinic. Student Dave Jackson puts on a slider over his shoe. 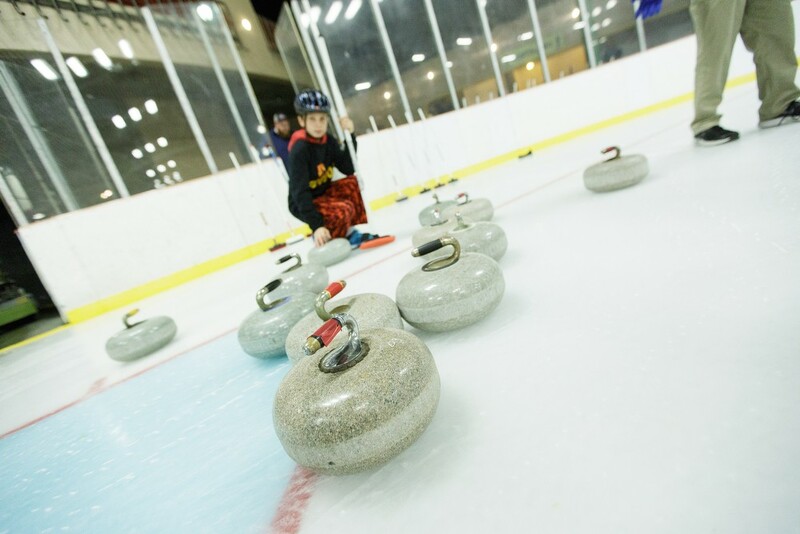 10-year-old Lilac City Curling Club member Ethan Thompson kneels next to some curling rocks. 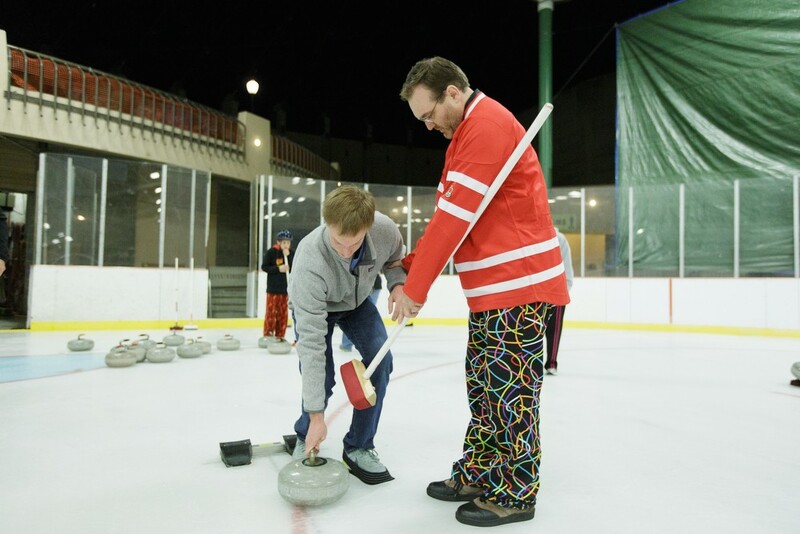 Lilac City Curling Club board member Dale Garraway, right, instructs student Reed Cody on how to hold a curling rock. 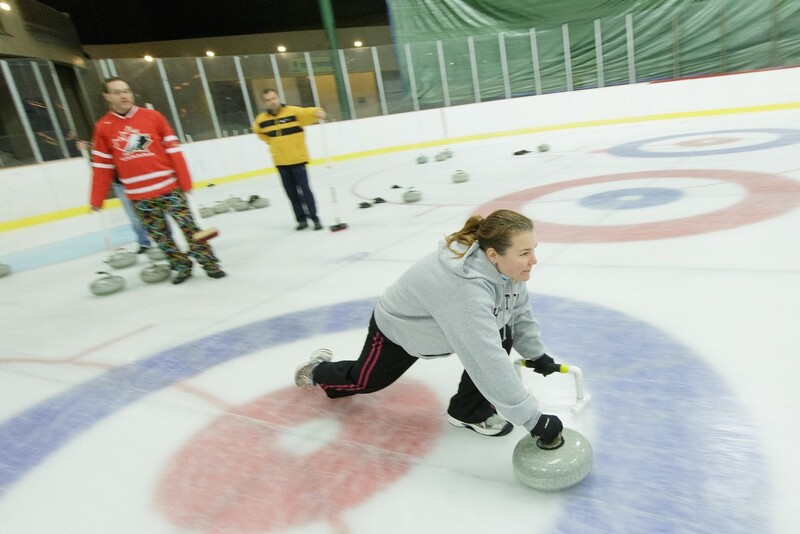 Lilac City Curling Club members teach students during a curling clinic. 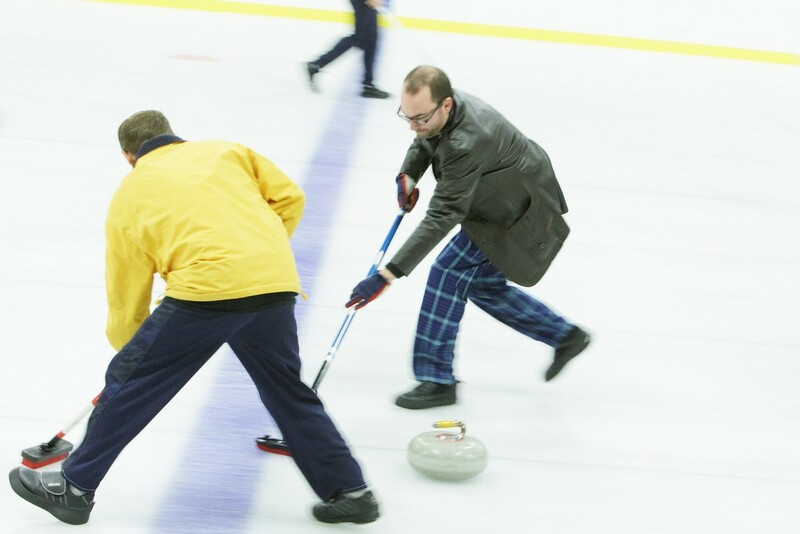 Lilac City Curling Club member Jon Escott, right, and Treasurer Tony Murray sweep. 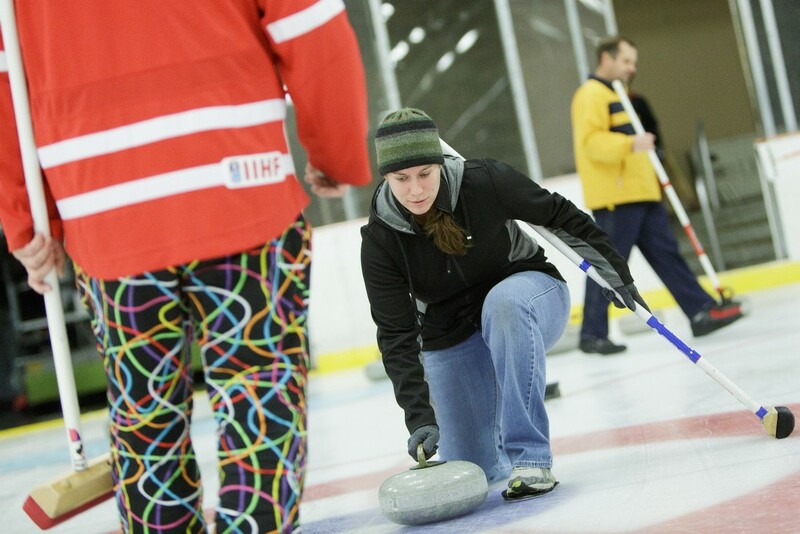 Lilac City Curling Club members teach students. 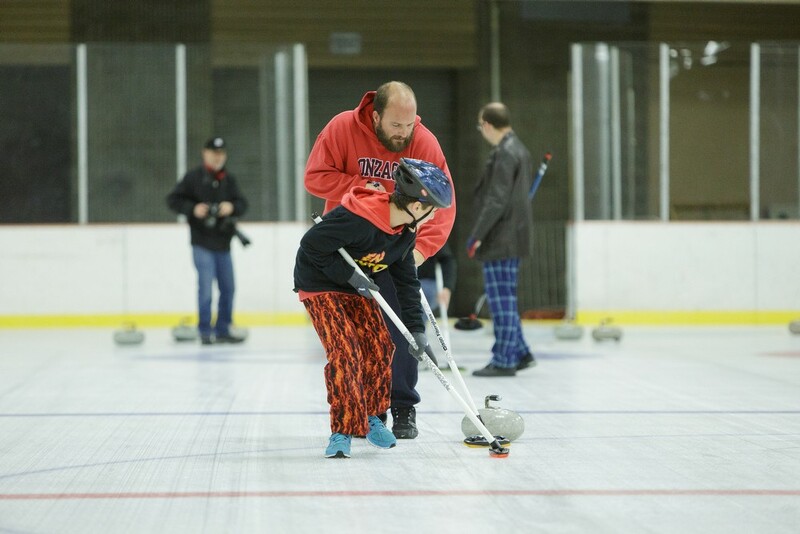 Lilac City Curling Club President Eric Thompson and his 10-year-old son and member Ethan sweep. 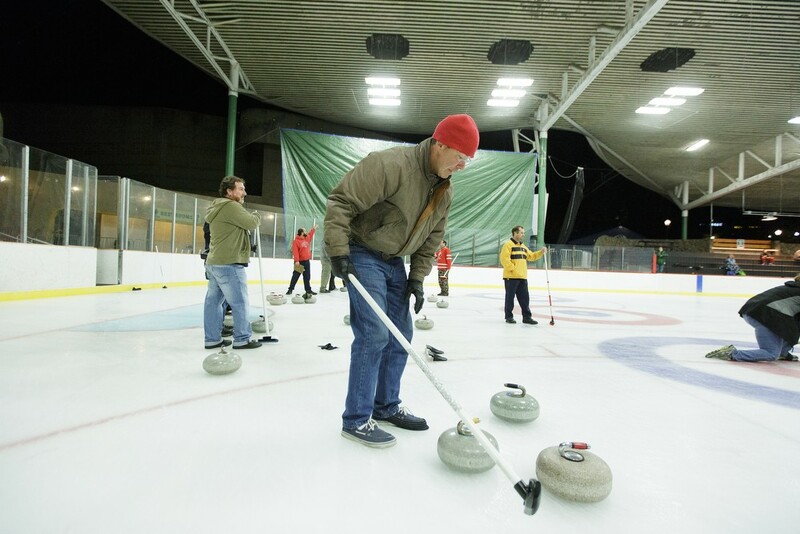 Lilac City Curling Club member Jon Escott, second from the right, instructs students Reed Cody, left, and Dave Jackson on proper sweeping technique. 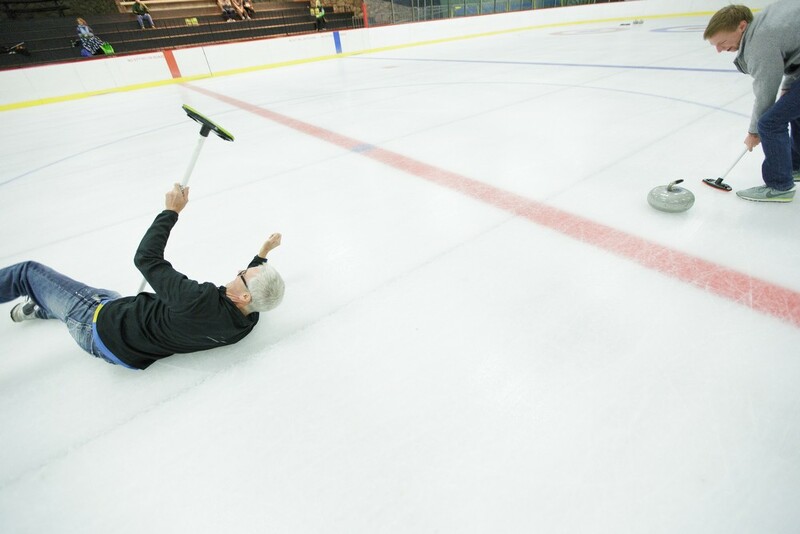 Student Dave Jackson, left, falls while sweeping as fellow student Reed Cody looks on. 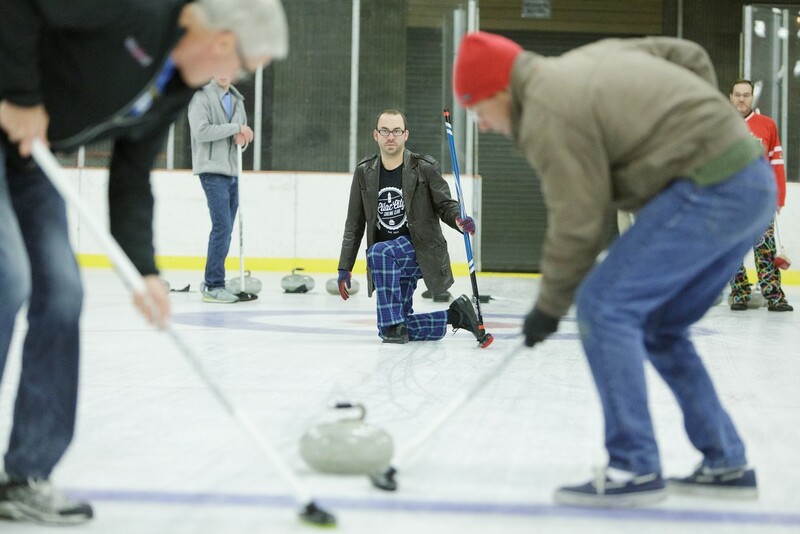 After throwing a rock, Lilac City Curling Club member Jon Escott, center, watches students Dave Jackson, left, and Jerry Schmidt sweep. 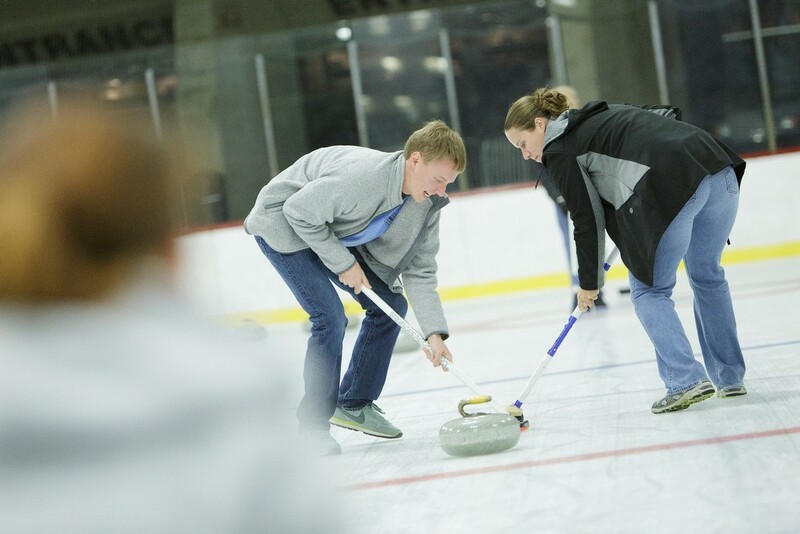 Lilac City Curling Club board member Dale Garraway, center, throws a rock as students Lanelle Ramey, left, and Christina Akinlosotu sweep. Lilac City Curling Club Vice President Sam Normington, right, instructs students Christina Akinlosotu, left, and Lanelle Ramey. Student Jerry Schmidt throws a rock. 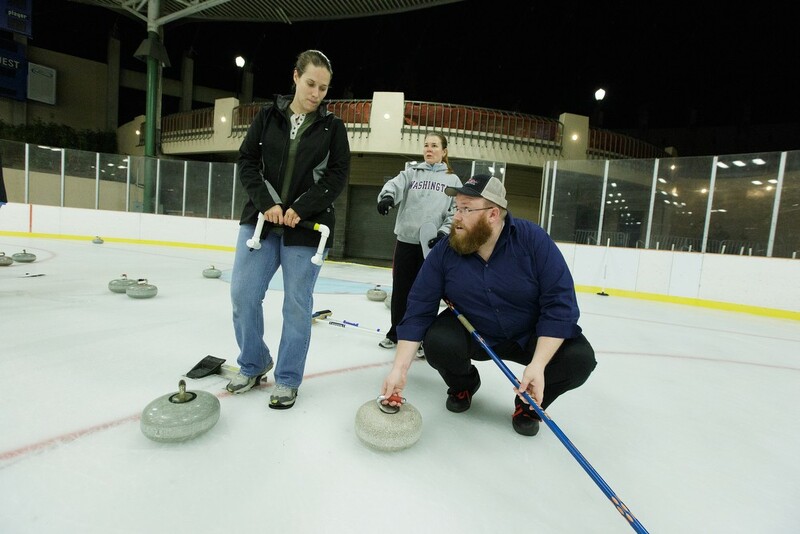 After student Lanelle Ramey, right, throws a rock, fellow student Christina Akinlosotu, center, sweeps as Lilac City Curling Club member Jon Escott looks on. Student Lanelle Ramey throws a rock. After student Lanelle Ramey, left, throws a rock, fellow students Christina Akinlosotu, right, and Reed Cody sweep. 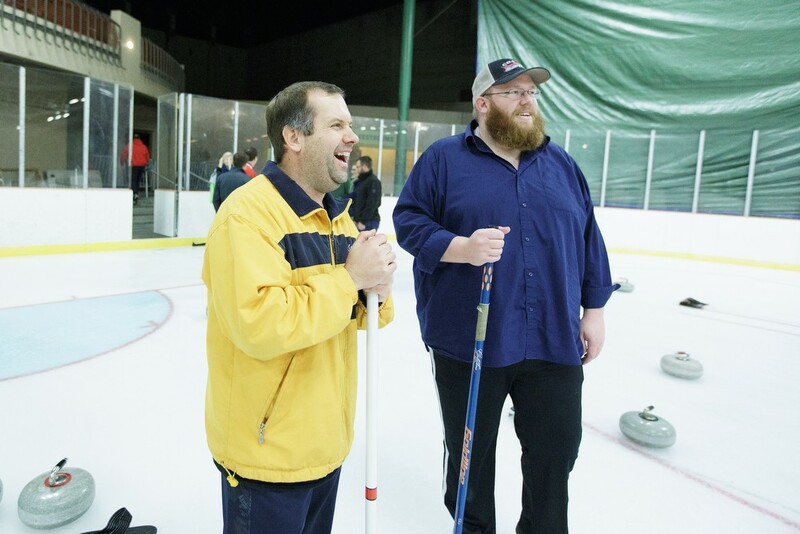 Lilac City Curling Club Treasurer Tony Murray, left, and Vice President Sam Normington share a laugh. 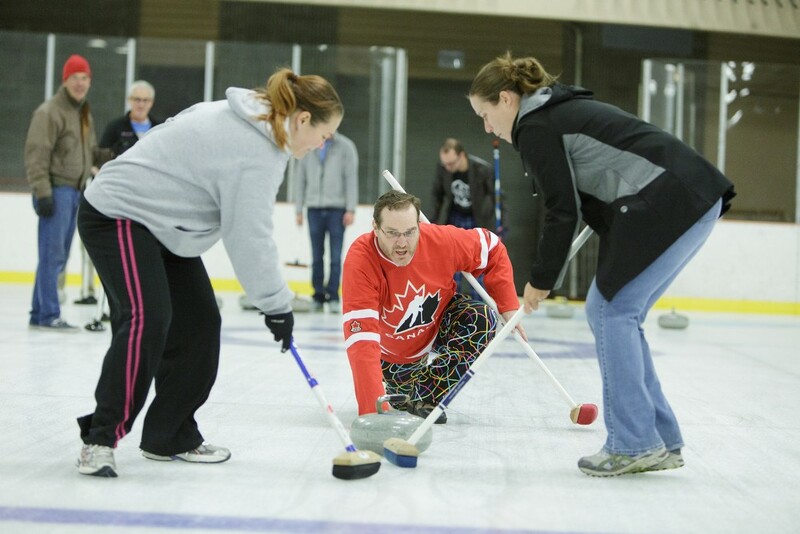 Using a broom, student Jerry Schmidt moves a rock toward a hack. 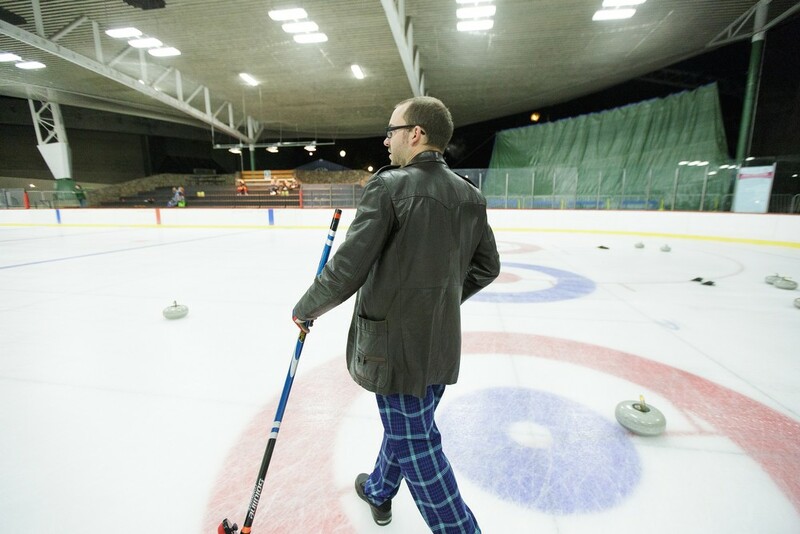 As a skip, Lilac City Curling Club member Jon Escott walks toward the location in the house he wants a rock to be thrown. 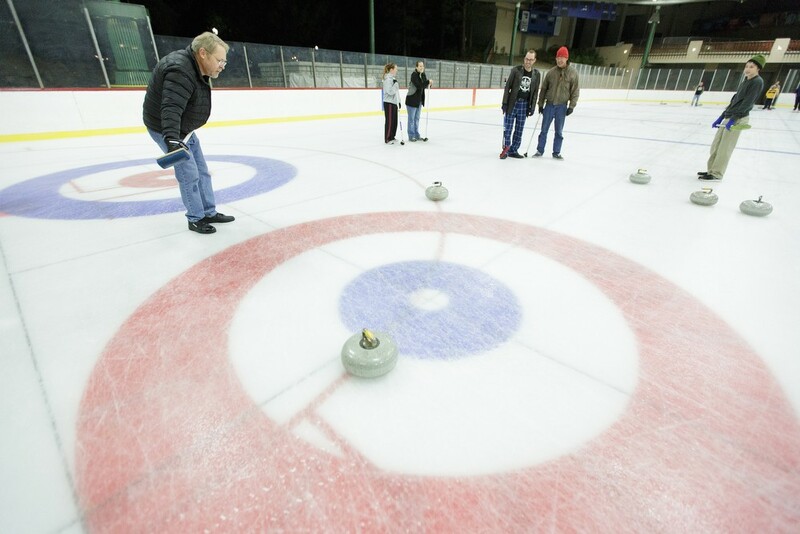 As a skip, Lilac City Curling Club member Robin Gavelin, left, watches a rock approach the house. 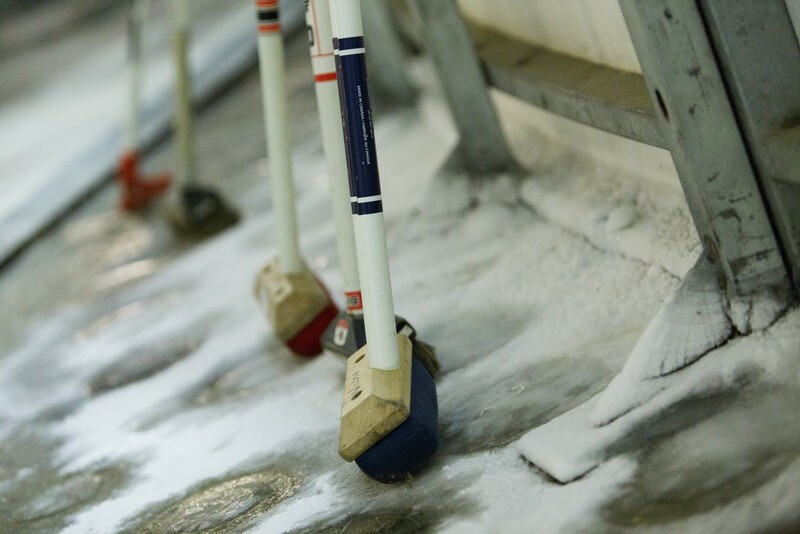 Brooms sit outside the Ice Palace.